This website is about the 2004 edition of the school. Visit this year's edition of LASER. Research in software engineering is currently making steady progress, too much of which remains unknown to practitioners. The aim of the LASER school is to distribute the results of that research to a wider audience and in turn to foster the appearance of new ideas. The school is intended for both researchers (including PhD students) and professional software engineers and managers who want to benefit from recent advances in software technology. The LASER school is sponsored by ETH Zurich as part of an effort to establish a Laboratory for Applied Software Engineering Research. As the name suggests, the focus is resolutely practical, although theory is welcome to establish solid foundations. The 2004 LASER school brings together six of the best experts in the field, from Europe, the US and Australia. Each will present a series of six lectures on his or her latest research efforts. The six speakers for 2004 are Jean-Raymond Abrial (ETH Zurich), Ernie Cohen (Microsoft Research), Erich Gamma (IBM), Bertrand Meyer (ETH Zurich/Eiffel Software), Carroll Morgan (University of New South Wales) and Pamela Zave (AT&T). 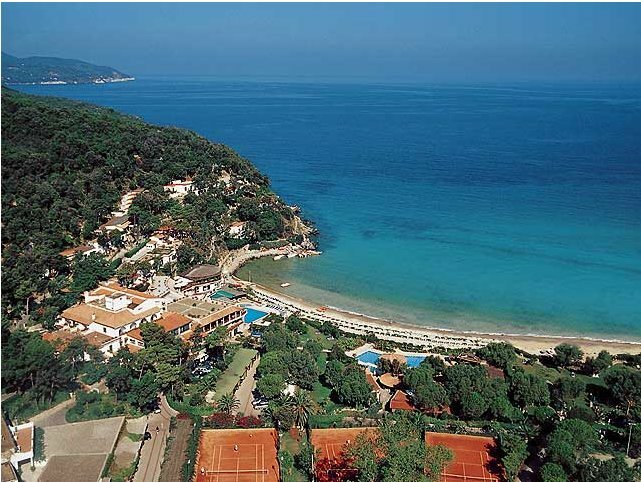 The school takes place in the wonderful setting of the Island of Elba, off the coast of Tuscany, easily reachable through Pisa and Marina di Campo airports. Reasonably priced rooms have been reserved in the excellent Hotel Hermitage. Along with an intensive scientific program, participants will have time to enjoy the natural and cultural riches of this history-laden jewel of the Mediterranean. Registration is now open until April 30th. The number of participants is strictly limited to ensure quality interaction with the lecturers and the rest of the audience; all applications must be accompanied by a letter of recommendation from the applicant's supervisor or manager. A small number of scholarships are available for participants with insufficient institutional support. A fixed set of places are reserved for members of the ETH Zurich on a first-come, first-served basis.